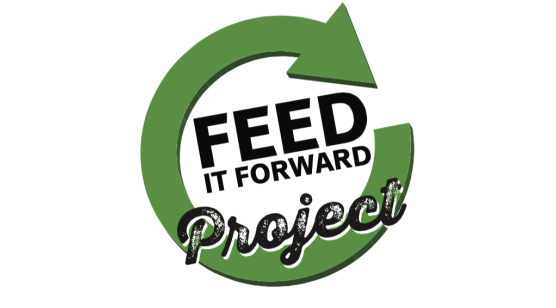 Here at Project Feed it Forward we focus on what we can accomplish. We work together to feed those in need. It is through Divine inspiration, our creativity and spiritual principles, and our faith in our ability to make change, that we create abundance while enhancing the lives of others. We inspire you to take action and do something.